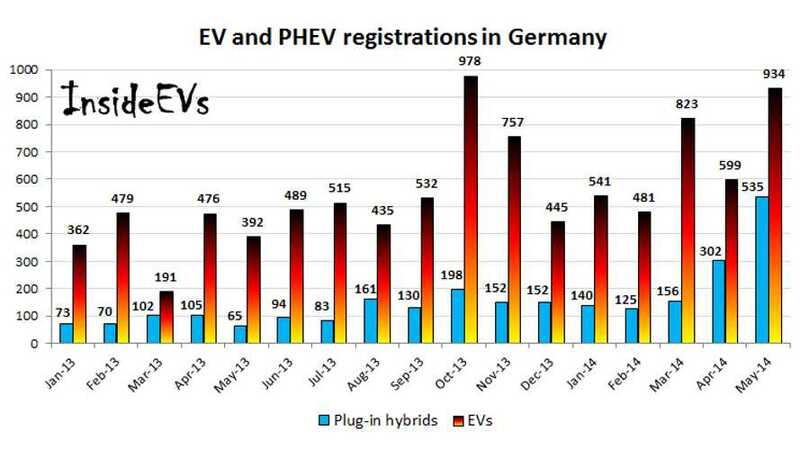 Here's sneak peek look at plug-in electric vehicles sales in Germany for the month of May 2014. 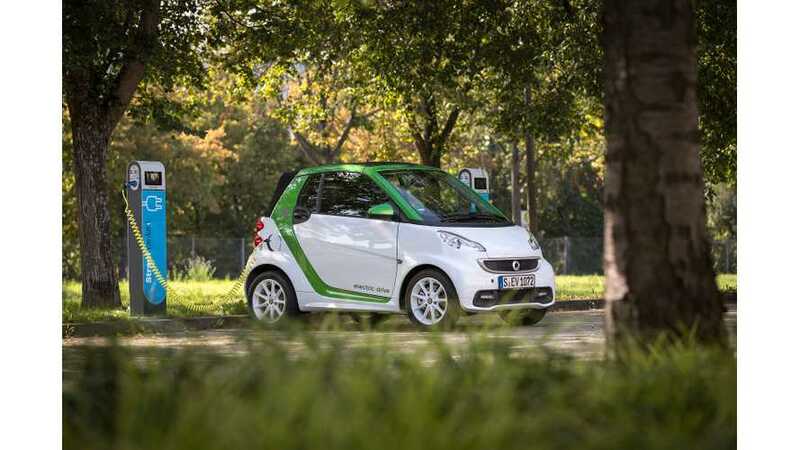 Here's a look at how plug in electric vehicles are selling now in Germany. 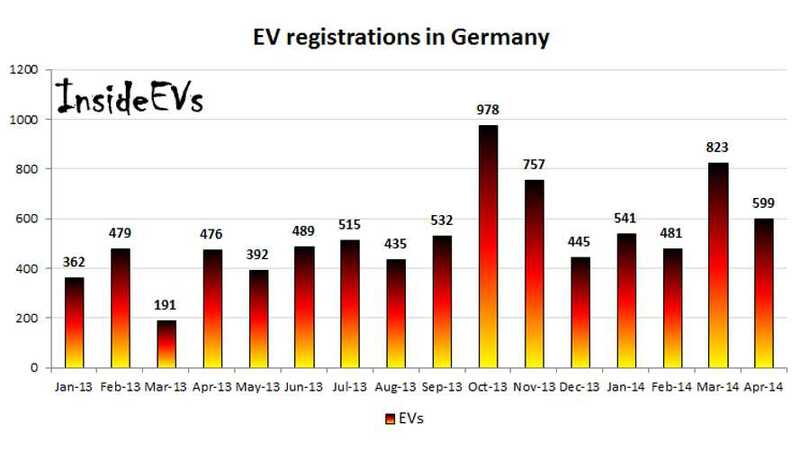 Our exclusive sales data shows that several electric cars are now selling in volume in Germany.